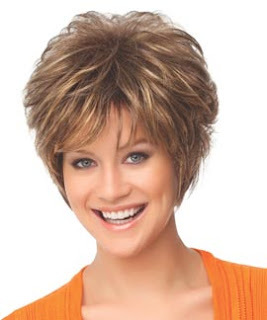 Raquel Welch has just created 8 new Wig Styles for Fall 2010. 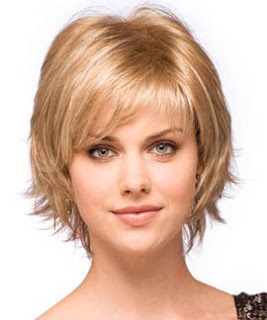 WigSalon presents the world preview of these superiorly made styles. They are all also very practical styles in their own way. They start as low as $75 with the VIP Coupon, which should always be used these days! There are Lace-front Mono styles, for the super glamourous look, and most feature her Tru2Life style-able fibers. WigSalon's new bi-coastal shipping logistics means guaranteed faster wig shipping no matter where you live. And our world-famous everyday low price wig values can't be beat. 4 New Rene of Paris Monofilament Styles for 2010 !